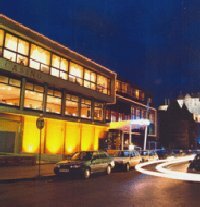 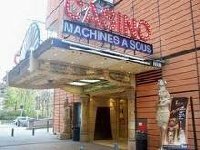 The Groupe Partouche is a publicly traded company which owns and operates casinos, hotels and restaurants. 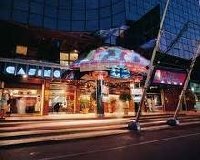 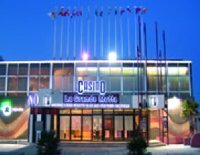 The company has approximately 55 casinos which makes it France's largest casno operator. 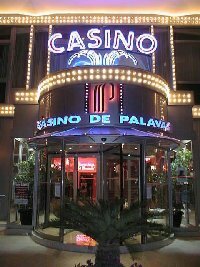 The casinos are located mainly in north and south-east France plus Belgium and Switzerland.